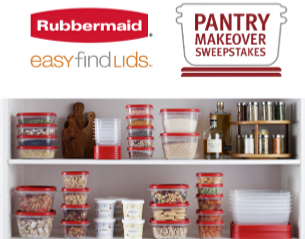 Rubbermaid Pantry Makeover Sweepstakes – Win a pantry makeover worth $5,000! 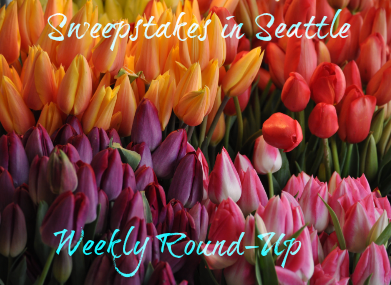 ENTER SWEEPSTAKES HERE – Rubbermaid Sweepstakes page. ENTRY LIMIT – Limit of ten (10) total Sweepstakes Entry per person, per email address, per phone number, throughout the Promotion Period. Entrants may not share an email address or cellular accounts. 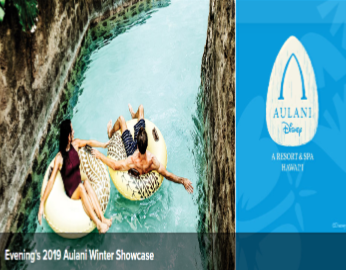 ELIGIBILITY – The Promotion is open only to legal residents of the fifty (50) United States and the District of Columbia, who are eighteen (18) (except Alabama and Nebraska 19 and 21 in Mississippi) years of age or older as of date of entry. 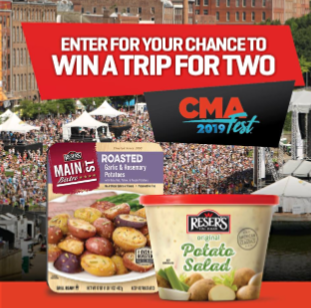 SWEEPSTAKES ENTRY PERIOD – The Rubbermaid Pantry Makeover Sweepstakes (the “Promotion”) begins at 12:00:01 AM Eastern Time (“ET”) on March 17, 2019 and ends at 11:59:59 PM ET on May 5, 2019. 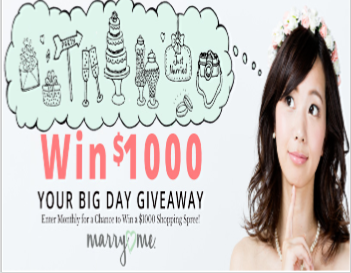 The Approximate Retail Value (“ARV”) of the Grand Prize is $5,020.75. RUNNER UP PRIZES (10): Ten (10) Runner Up Prizes will be awarded which consist of one (1) Rubbermaid Easy Find Lids set The ARV of each Runner Up Prize is $20.75. 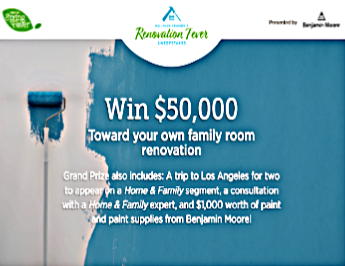 WINNER’S LIST – To receive the list of winners of prizes, send a #10 self-addressed, stamped envelope for receipt by May 15, 2019 to: Rubbermaid Pantry Makeover Sweepstakes Winners List Request, c/o Realtime Media, 200 Four Falls Corporate Center, Suite 100, Conshohocken, PA 19428. 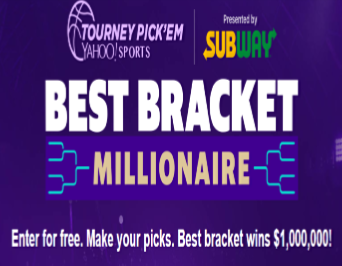 Yahoo Sports Best Bracket Millionaire Contest – Win one-million dollars! 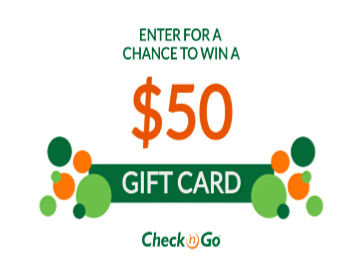 ENTER SWEEPSTAKES HERE – Yahoo Sports Sweepstakes page. ENTRY LIMIT – LIMIT ONE (1) CONTEST BRACKET PER PERSON AND PER YAHOO ID. 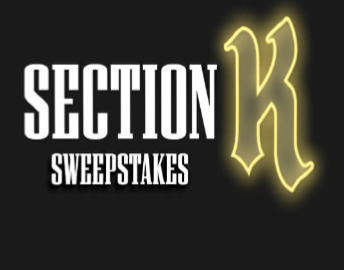 SWEEPSTAKES ENTRY PERIOD – The Contest “Registration Period” begins on March 10, 2019 at 10:00 pm PT and ends on March 21, 2019 prior to the published tip-off time of the first game. 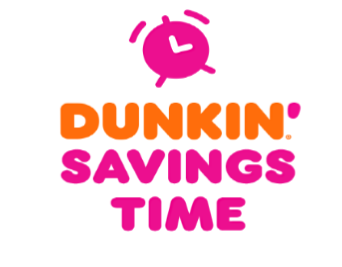 PRIZES – The verified Player whose single, validly submitted Contest Bracket that: (i) was designated by the Player for participation in the Contest; and (ii) receives the highest score (using Yahoo’s Default Scoring formula; see https://help.yahoo.com/kb/SLN6654.html; referred to in these Rules as the “Default Scoring Formula”) among all valid Contest Brackets properly submitted for participation in the Contest; will win one-million dollars ($1,000,000), payable in a lump sum by check (the “Grand Prize”). WINNER’S LIST – The name of the prize winner may be obtained following winner selection and confirmation by sending a self-addressed stamped envelope to: Yahoo Sports Best Bracket Millionaire Contest Winner, c/o Yahoo Sports, 770 Broadway, New York, NY 10003. Requests must be received by April 30, 2019.